This was a new office complex required by GSA for Health and Human Services in Anchorage, Alaska. It consists of a 21,566 sq. ft. wood frame building erected on a 12 inch floating mass slab. 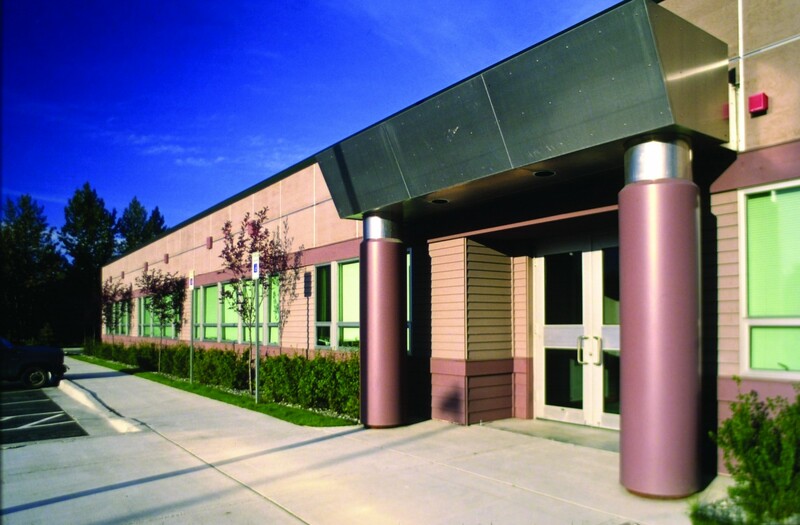 All phases of construction were provided as a part of a fast-track design-build project. The time frame from the start of the project to the building’s occupancy was five months.